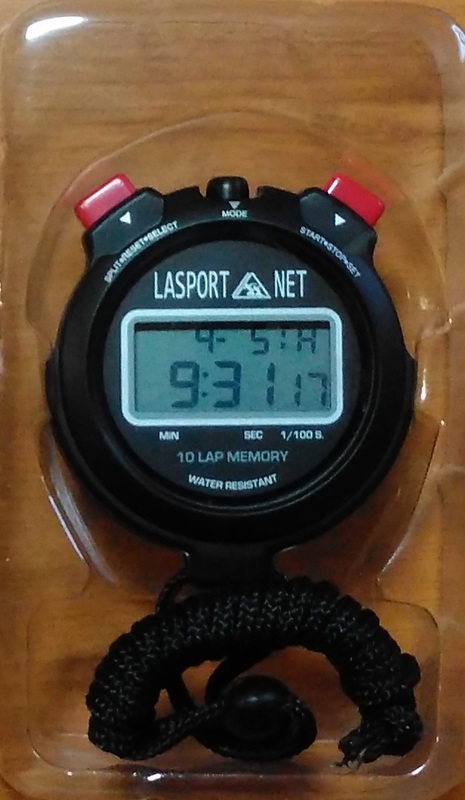 Stopwatch 30M and 100M have 2-row desplay, desplays the distance from the last split. 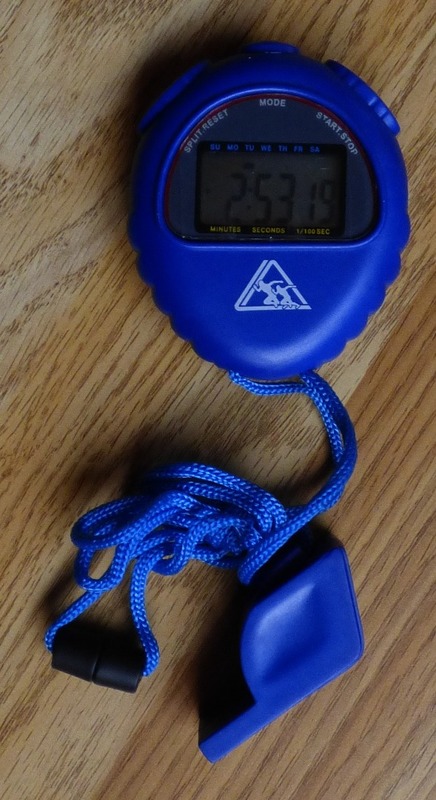 They are recommended for individual trainink, measuring of each lap (e.g. 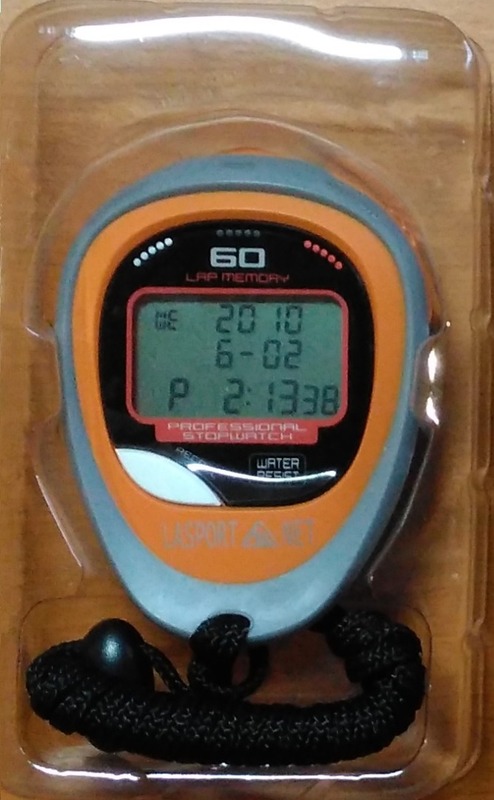 5km run at the stadium and measuring of each 400m lap). 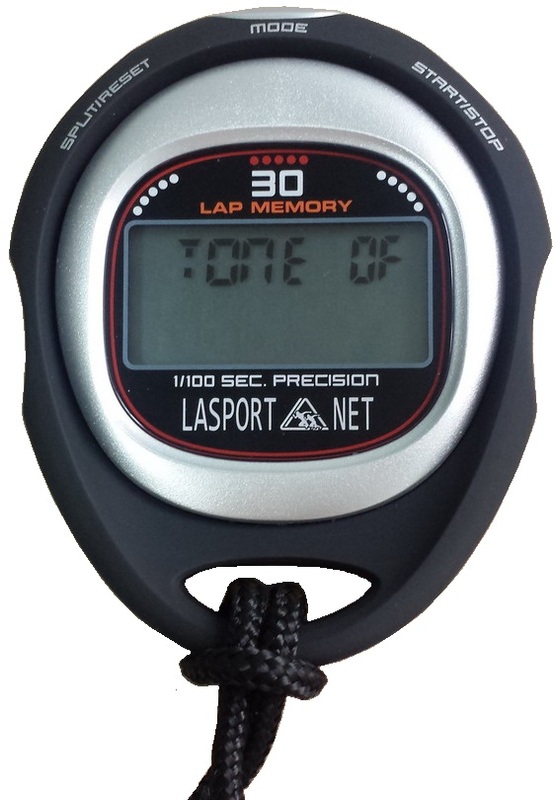 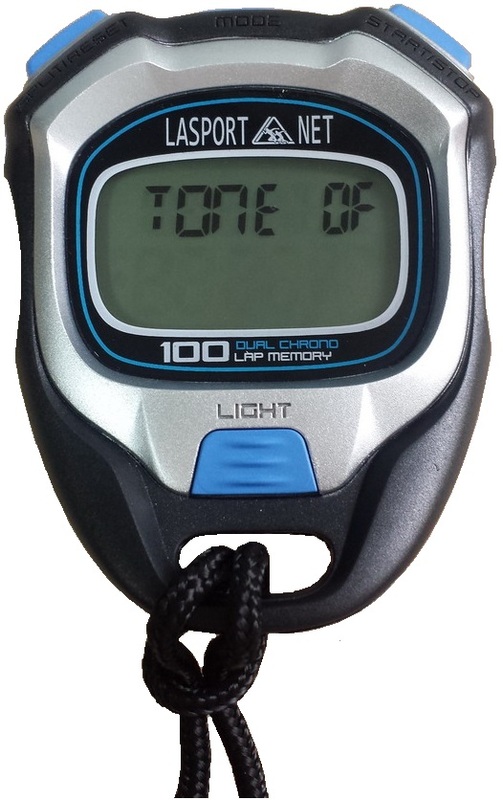 Stopwatch 10M and 60M desplay in addition total time from the beginning of measuring, it means total finish time of each sportsman. 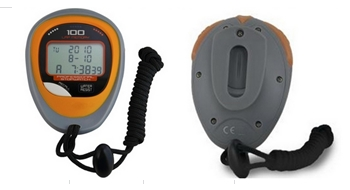 Thay are recommended not only for individual training but for several at the sme time measured sportsmen.